JUST REDUCED... This pristine home has spared no expense! 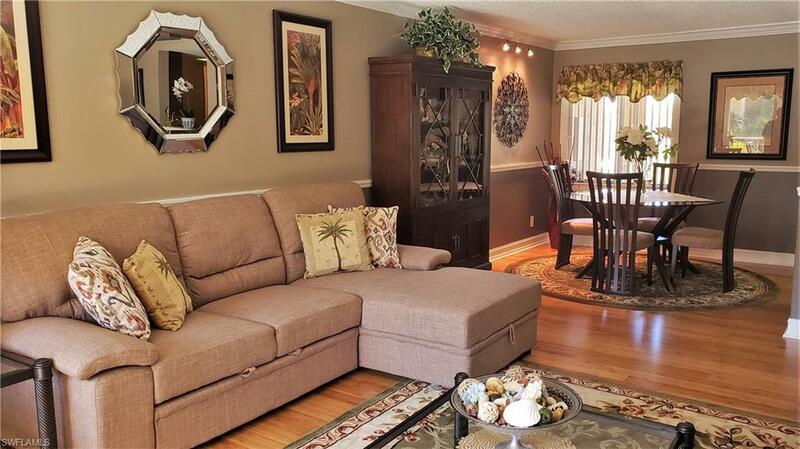 Walk inside this bright and cozy 3rd floor condo and feel right at home. 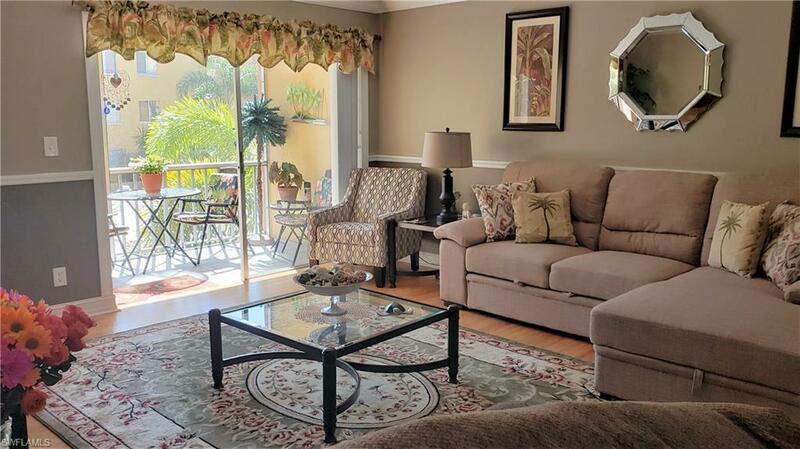 Featuring bamboo flooring, wood-look tile and crown molding throughout, this is a must see. The kitchen is fully renovated and has a tile backsplash along with new stainless steel appliances and wood cabinets. 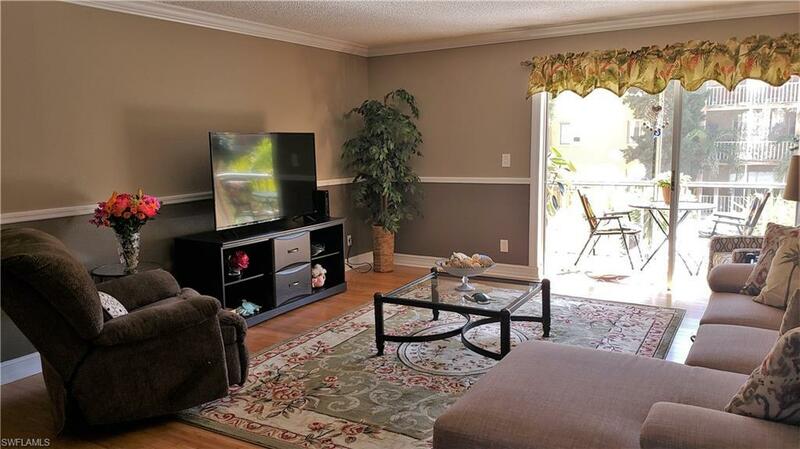 There are 2 bedrooms and 2 bathrooms that both have new tile flooring and tiled showers. The community center has also been renovated and is under surveillance 24/7. Lay out by the pool in the quiet courtyard and soak up the sun. 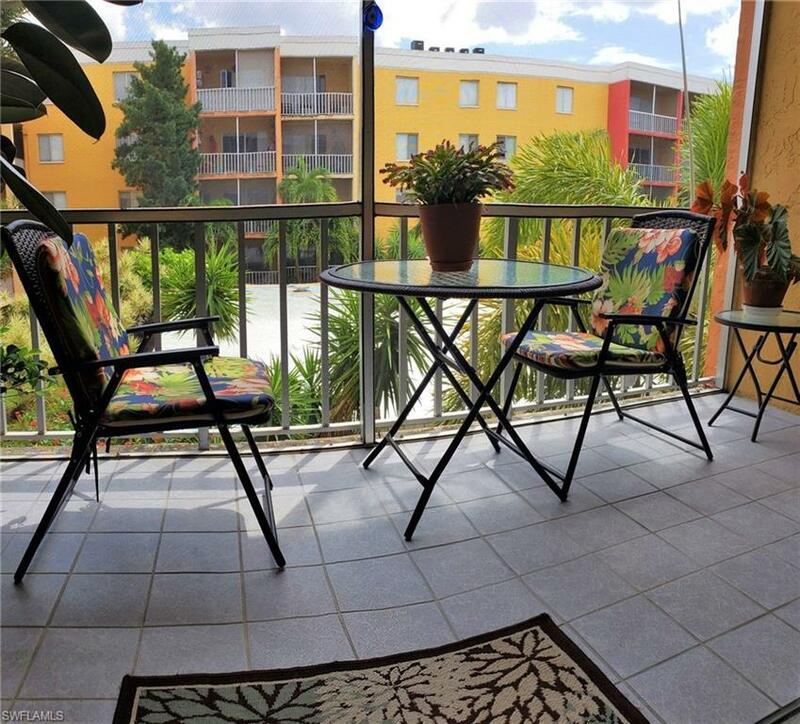 Located in the heart of Fort Myers, you are within walking distance to shopping and restaurants and a short drive to the beach. Low HOA fees. Furniture is negotiable. Come see all that Florida has to offer! Listing courtesy of Ashley Mcclosky of Sellstate On The Beach.